Below is a list of useful logistics websites. There is also a list of great logistics blogs and supply chain websites. 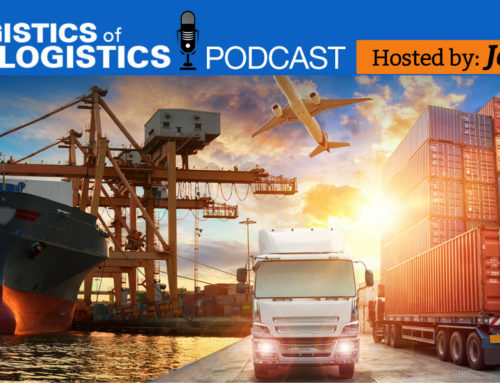 Note: I know these are not logistics websites, but there is lots of overlap between supply chain and logistics. Which logistics websites should be added to this list? What is your favorite logistics website?